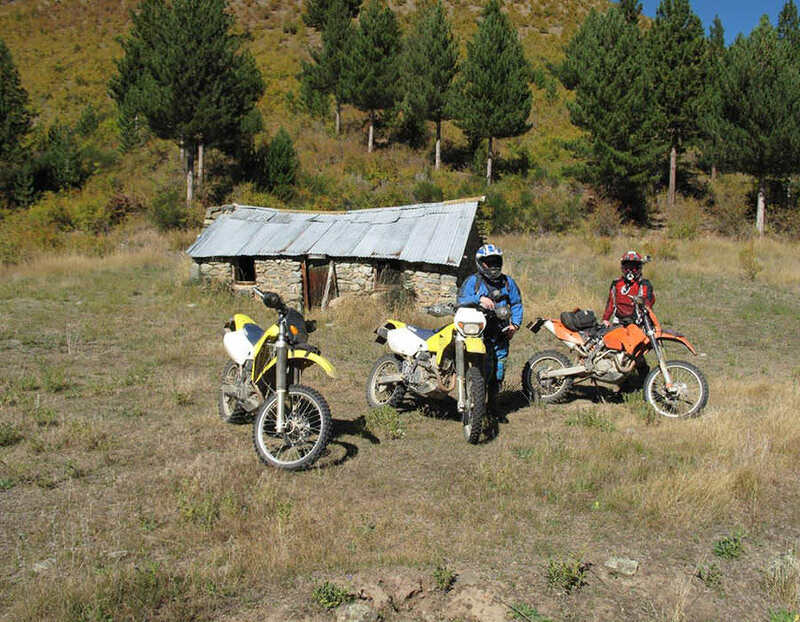 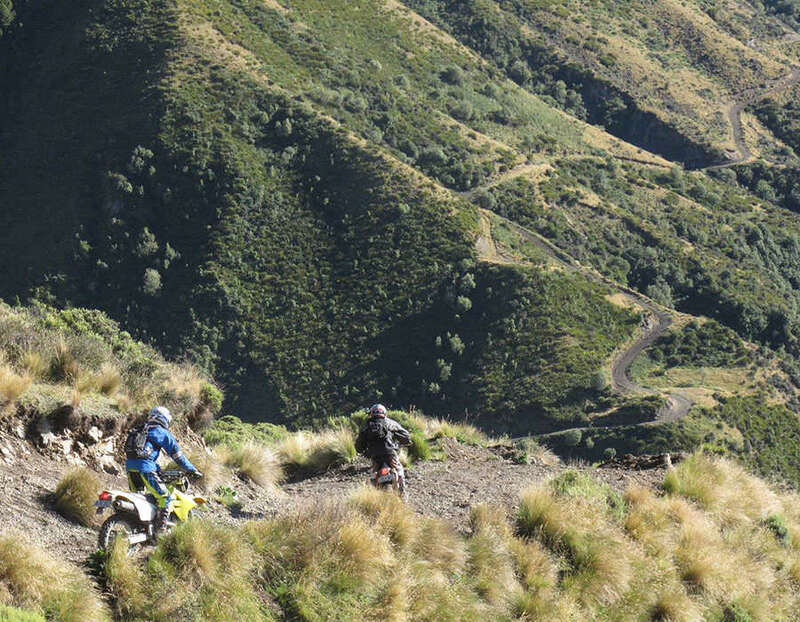 The ultimate New Zealand dual sport adventure ride motorcycle tour. 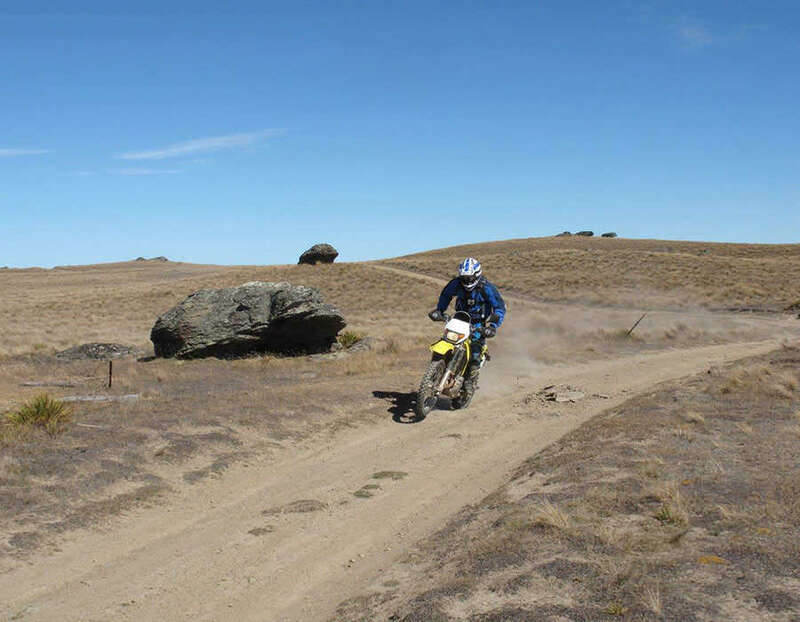 9 Days riding over high country trails, back country gravel roads and a day driving through the Westland National Park. 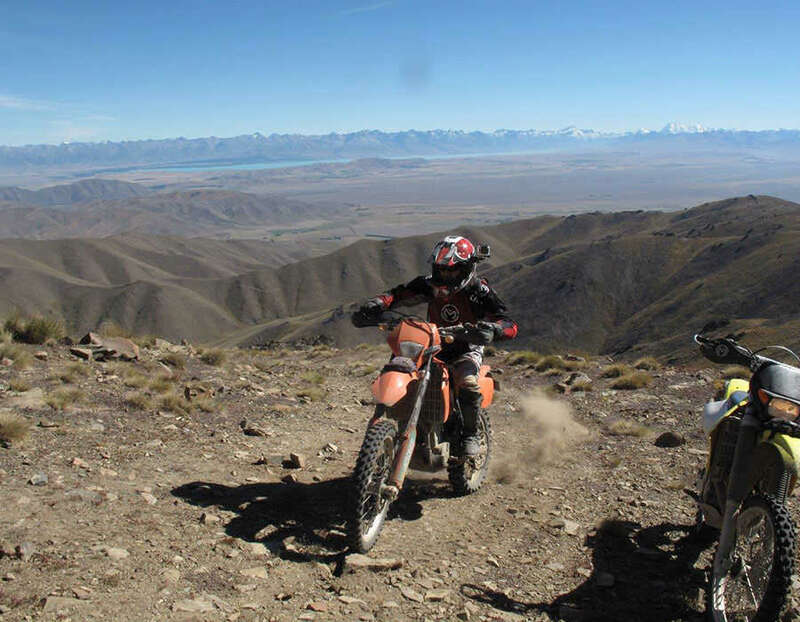 An ever changing landscape including Otago gold fields, the West Coast rainforest, rugged tussock high country and the Southern Alps overlooking the Canterbury Plains. 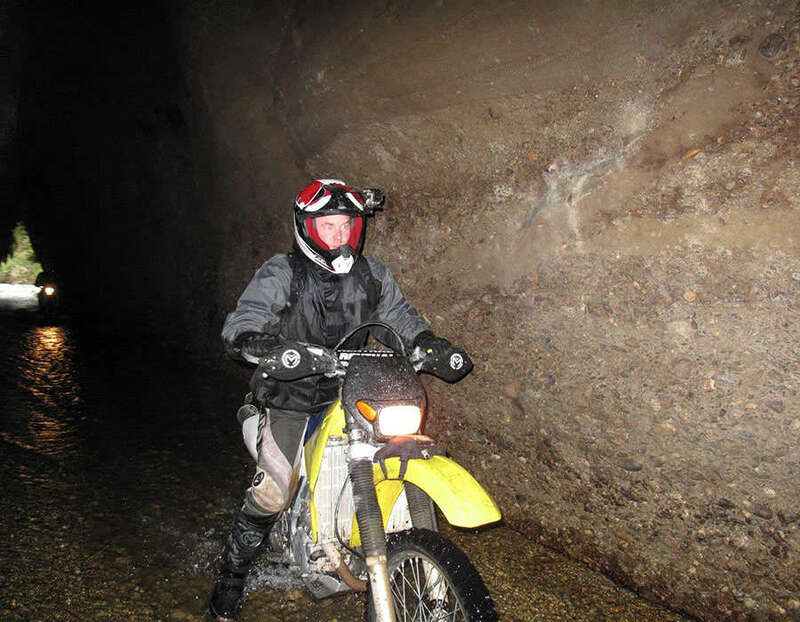 You will ride century old gold miner’s trails and early settlers’ stock routes. 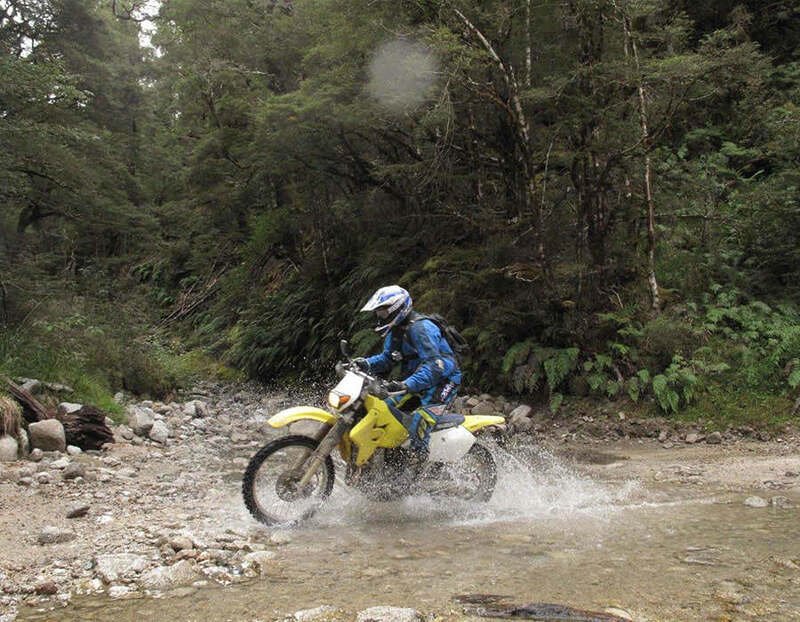 You will see glaciers, New Zealand’s highest mountain peaks, crystal blue lakes, ancient native forests, beautiful sandy beaches and relax in thermal springs after a great days riding. 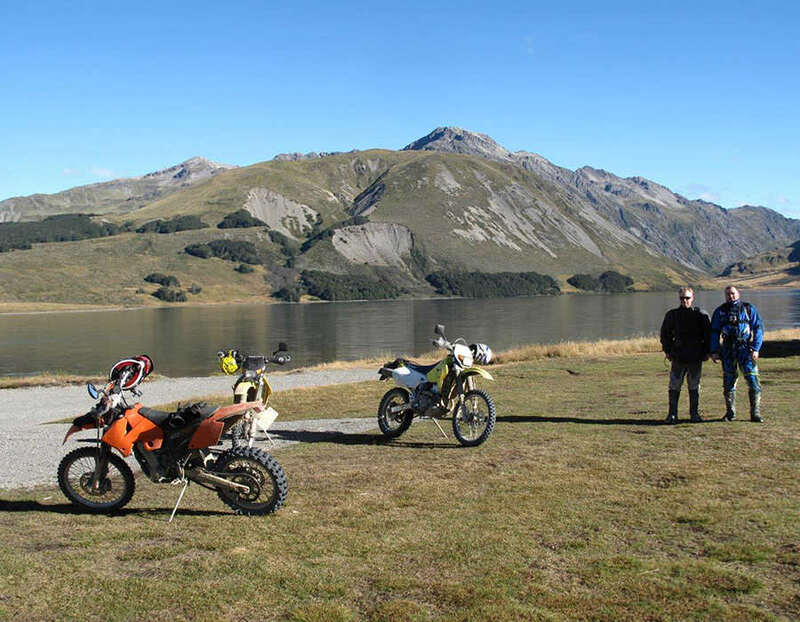 Includes all meals and 11 nights accommodation in motels, historic country hotels staying with wonderful New Zealand [Kiwi] hosts.